William Ryan Key will release his new EP, Virtue, on November 30th. Today he’s debuted his new song “The Bowery” and pre-orders are now up. William Ryan Key’s new song “Vultures” is available on Apple Music and Spotify. 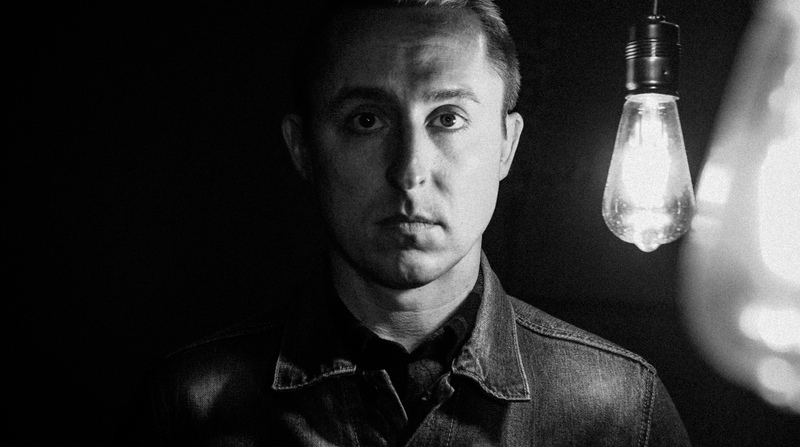 William Ryan Key is back with a solo release. 'Thirteen' is an acoustic EP worth listening to.